Guest Stars: Michelle Ryan, David Durham, Rick English (voice only) and Leigh Stevenson (uncredited). A deadly plague spreads through Camelot. When it seems that sorcery can be the only possible explanation, Merlin and Gaius race to find a cure, while Gwen is arrested and sentenced to death for practicing witchcraft. 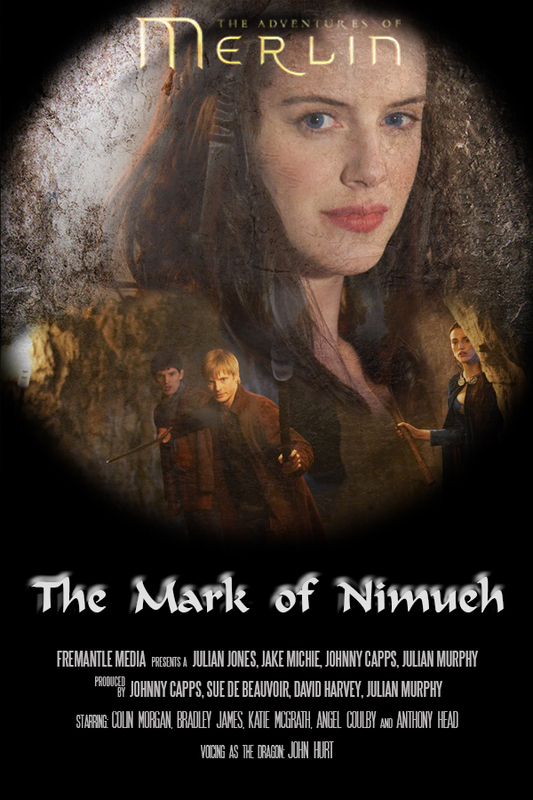 Venturing deep beneath Camelot to unmask the true culprit, Merlin, Morgana and Arthur are faced with a terrifying beast, conjured by the evil sorceress Nimueh. Can they expose the truth before Gwen is executed?